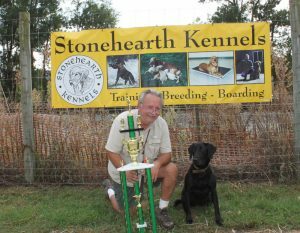 STONEHEARTH KENNELS INVITE IS SEPTEMBER 15, 2018. Contestants please arrive at 8:00 a.m. sharp for the rules and drawing for your placement in the contest. There will be 3 trophies for 1st, 2nd, and 3rd. Call Dale at 608-769-7421 for more information.